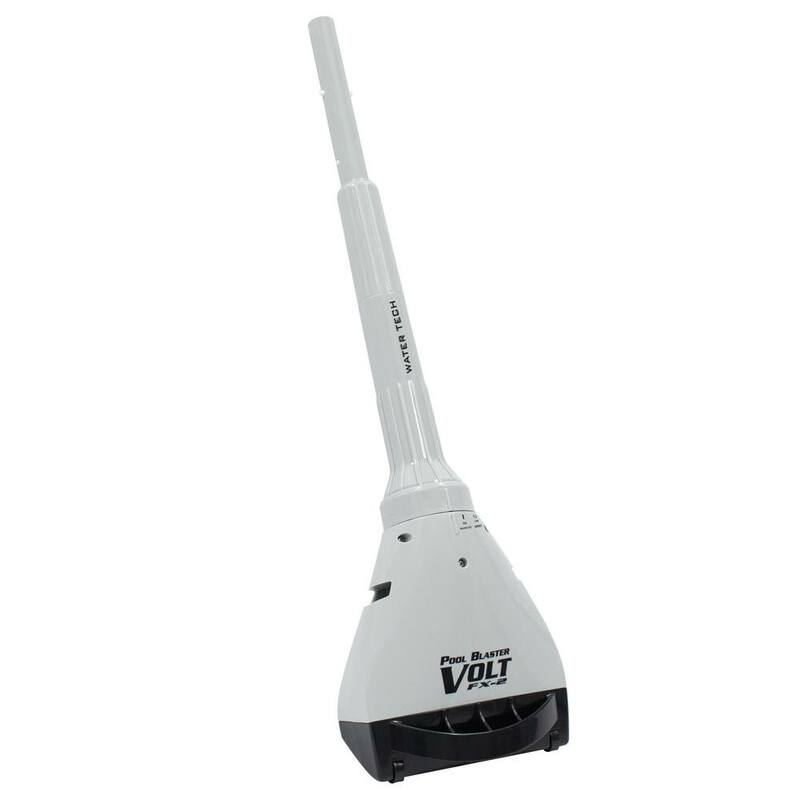 The Volt FX-4Li is lithium powered and will run up to 45 minutes when fully charged. 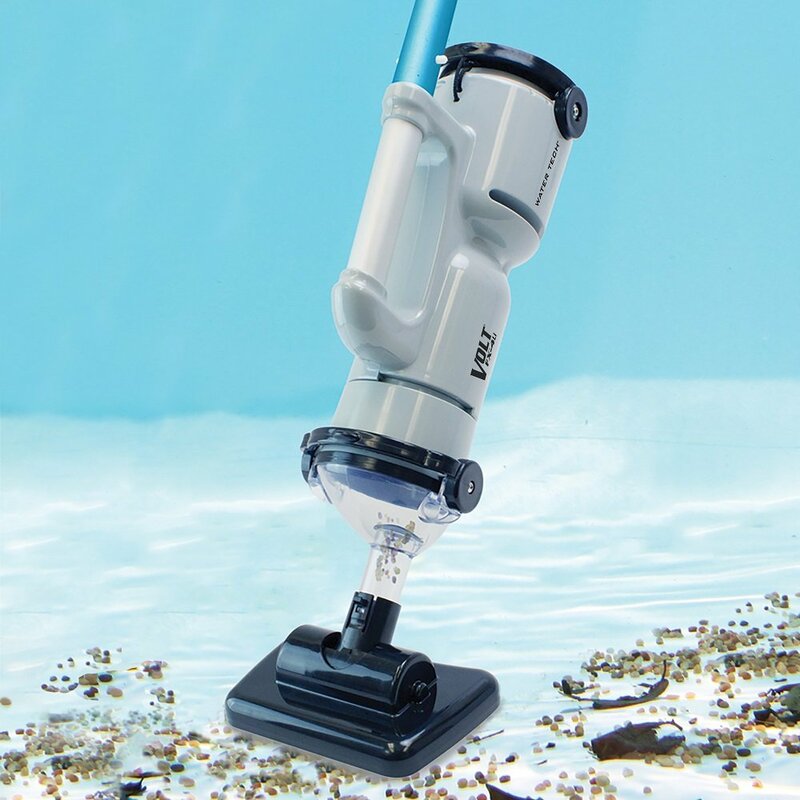 The unit is small enough to navigate the waters of spas and fountains, but strong enough to clean medium sized above ground and in-ground pools. 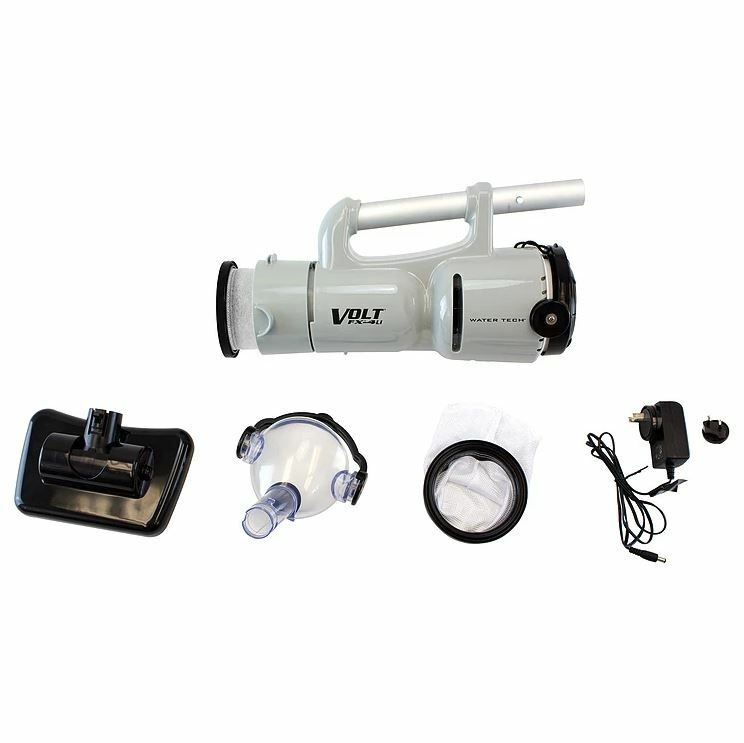 Featuring a 7.50-inch vacuum head and reusable filter bags, the Volt FX-4Li can vacuum all types of debris including dirt, gravel, leaves, sand, and algae. 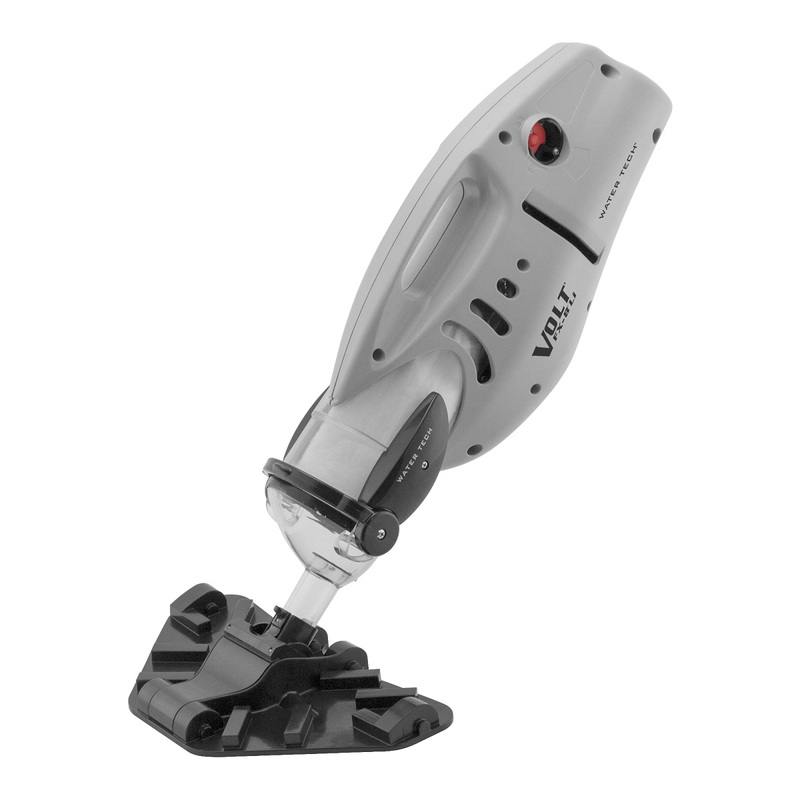 Remove the vacuum head, and the Water Tech Volt FX–4Li becomes a powerful spot cleaner able to maneuver into corners and crevices with ease. 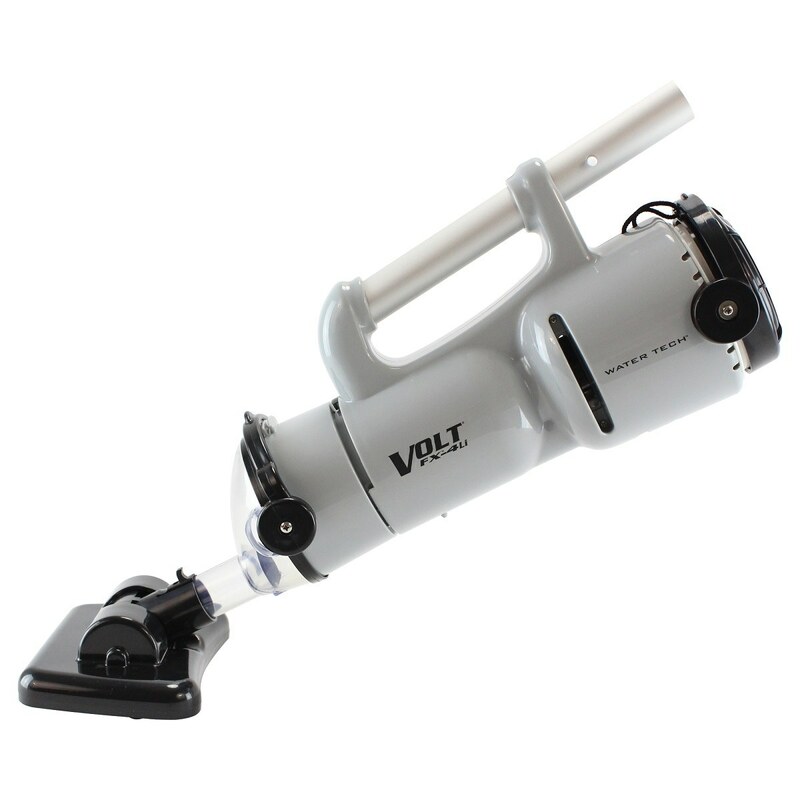 The Water Tech Volt FX-4Li, cleans quickly and efficiently, saving you time, energy and money. Smart charger turns from red to green when unit is fully charged. 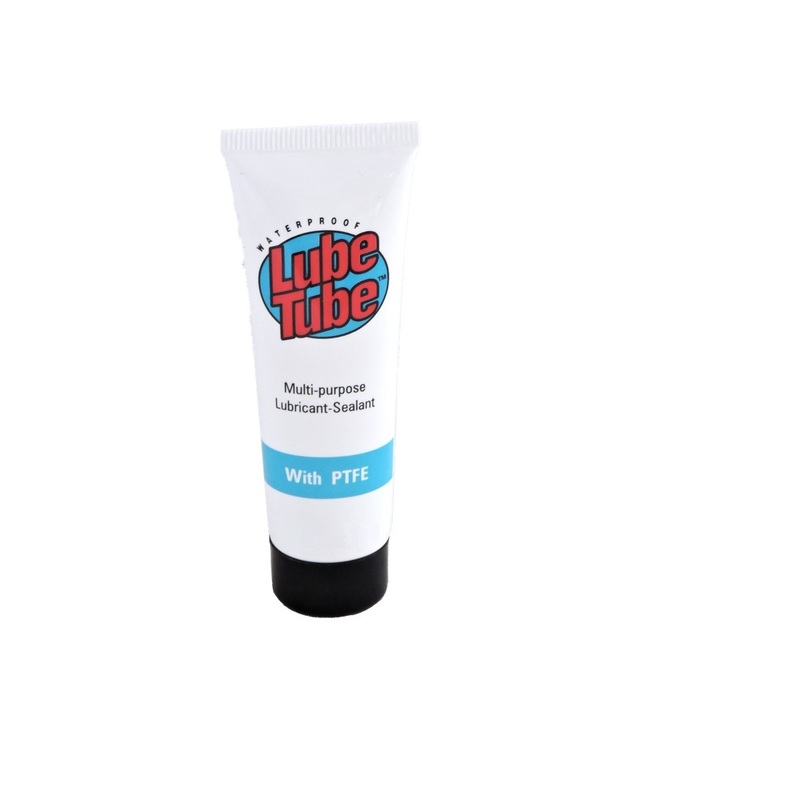 Unit Dimensions: 8.00 x 7.50 x 21.00in. / 20.32 x 19.05 x 53.34 cm. Unit Weight: 3.40 lbs. / 1.54 kg.